Pot Stickers Homemade - Perfect Party Food for a Fun Night! 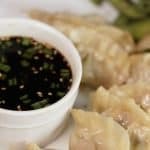 Home » Homemade Pot Stickers – Perfect Party Food! Homemade Pot Stickers – Perfect Party Food! Do you enjoy Pot Stickers at your favorite Asian restaurant? Let me you show you how to make Pot Stickers at home! Hi! 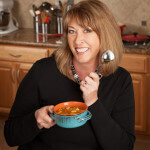 My name is Deb and I blog over at Bowl Me Over where I share casual comfort food, most of which ends up in a bowl (hence the name Bowl Me Ove). I appreciate the opportunity to stop by and share a fun delicious bite with you today. I hope you’ll really love these yummy Pot Stickers! If you have never made Pot Stickers at home, don’t fret because it is easier than you think and can be cooked in a variety of ways. or in a pressure cooker/instant pot which is all the rage now – 7 minutes on steam and they are ready! my favorite way is pan frying – searing the bottom of the pot sticker in a small amount of oil in a hot pan until they are golden brown. Finish by steaming for a few minutes in broth or water. Check out – Grandma Machie’s Gyoza Pan Fried Dumplings to see how Jennifer first learned how to make them! For this recipe I used a bamboo steamer. A fun cooking method and the steamer looks great on the table when you’re getting the rest of the meal ready! Want to hear a fun fact? 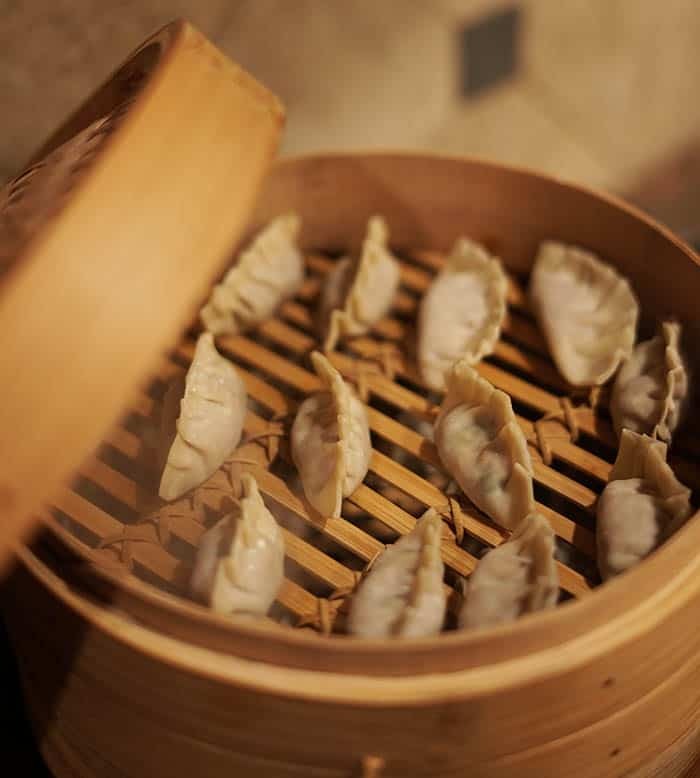 These are called Pot Stickers due to the dumplings sticking to the pot if you don’t line your steamer with leaves or spray with cooking oil! 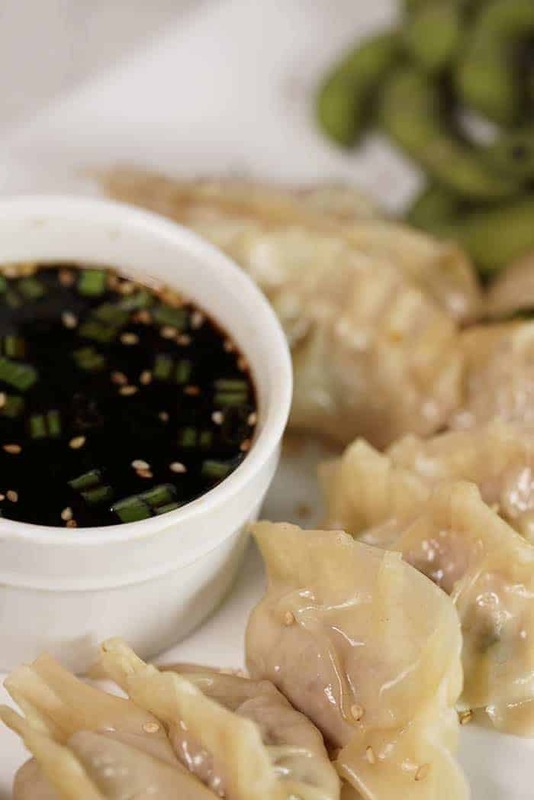 The pot stickers can be eaten by themselves but they are always fun with a dipping sauce. The store has a ton of options if you are short on time but why not make your own?!! 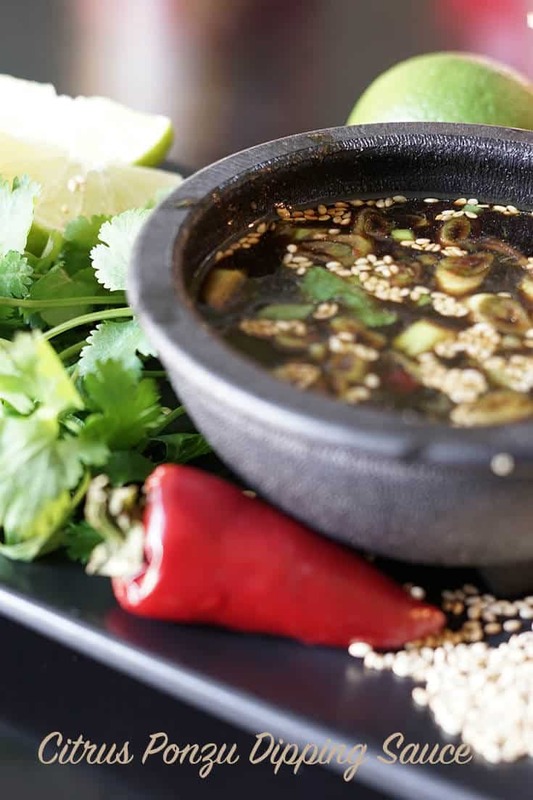 Citrus Ponzu Dipping Sauce is a lovely addition! 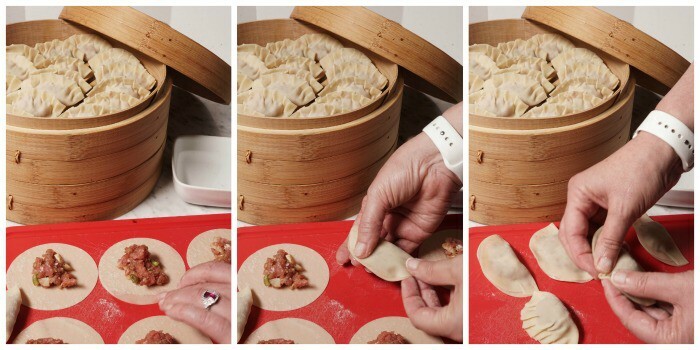 This recipe will help you make your own homemade pot stickers! Grab some friends and make it a party! If you like this recipe, be sure to leave a comment below and give it a five-star rating so Jennifer knows you enjoyed it! 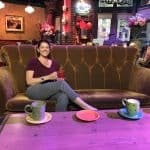 You can also connect with her on Facebook, Pinterest, Instagram, Twitter, and YouTube. 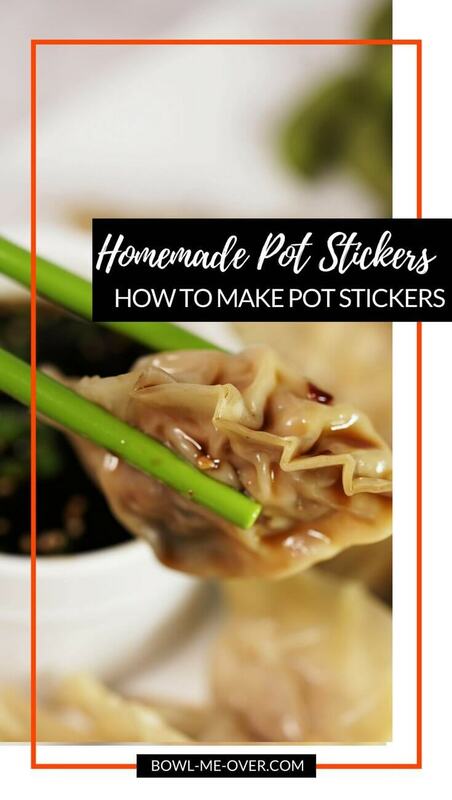 How to make Pot Stickers! This recipe makes the most savory bite with just a hint of sweet from the hoisin and heat from the chili sauce. Lightly mix all of the ingredients together (except the wonton wrappers). Don’t over-mix, just make sure everything is combined. Lay out the wonton wrappers on a board and have a small bowl of water nearby. Place one teaspoon of mixture in the middle of each wrapper. Dip your finger into the water bowl and run it all the way around the edge of the wrapper. Fold the edges together and seal, crimping edges if desired. Set finished Pot Stickers aside. Complete the process with all of the pot stickers. Find a pot your bamboo steamer will fit in and fill with about two inches of water. While the water is coming to a boil, line the bamboo steamer with lettuce or kale leaves. Set the pot stickers on the lettuce and do not overcrowd. Steam for 15-20 minutes until the pot stickers are cooked. Serve immediately with your favorite dipping sauce, enjoy! *It’s best not to overfill the pot stickers or they will burst when cooking. *Depending on how large you fill them, this recipe makes 36-40 pot stickers. « Breakfast Casserole Bites – Easy Portable Morning Bites! Thank you again for the opportunity to share this yummy bite with your readers! I hope you really enjoy this recipe! I love it! Thank you so much for guest posting! !